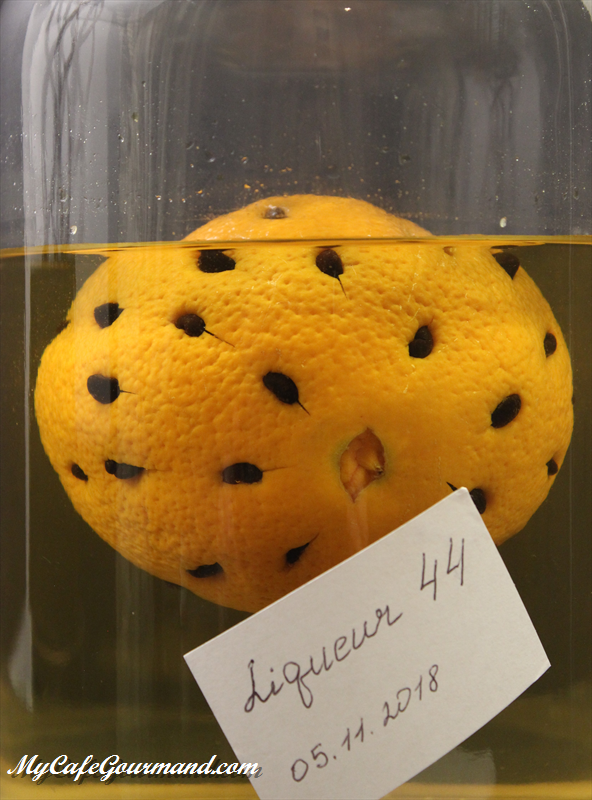 One orange, one liter of vodka or rum, 44 coffee beans, 44 pieces of sugar, and 44 days of infusion. 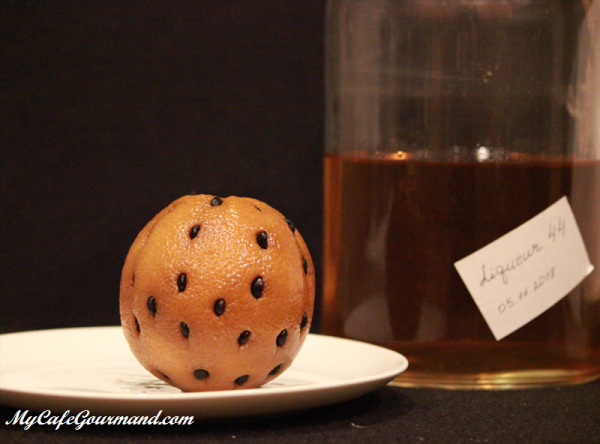 A French alcohol drink that will enchant your guests. Consume with moderation! Wash a jar with boiling water then dry it. Wash and dry the orange. 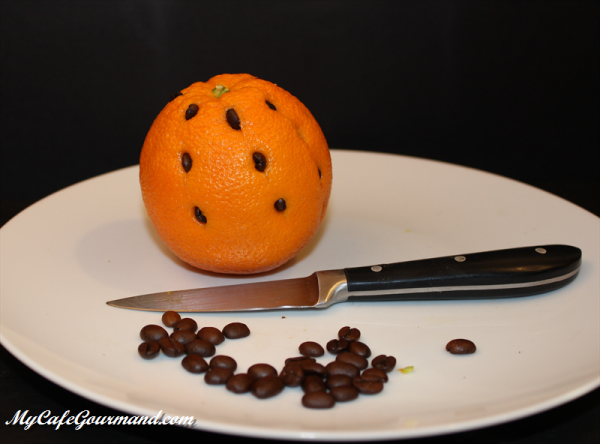 With a knife, make 44 cuts in the orange and put a coffee bean in each hole. Put the orange in the jar and add the sugar. Add the vodka (or rum). Close the jar well, keep it in a cool and dark place for 44 days. Throw away the orange (sadly it is not good anymore). Filter the liquor and pour into a bottle. 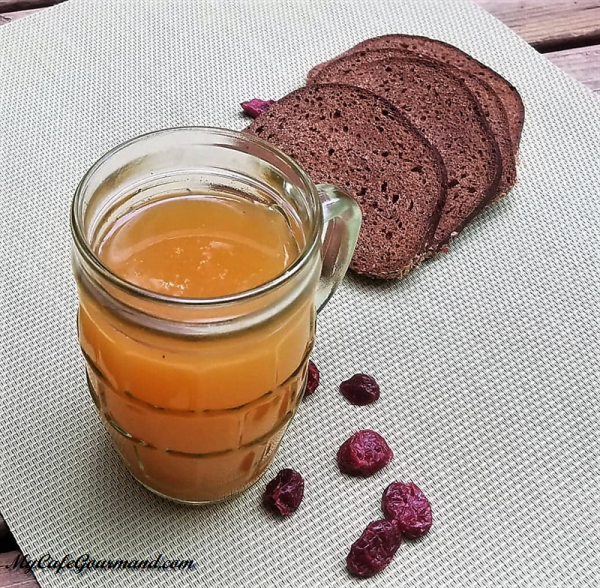 A traditional Russian bread kvass is a fermented and carbonated beverage in which the main components are Rye bread, yeast, sugar, water and raisins. 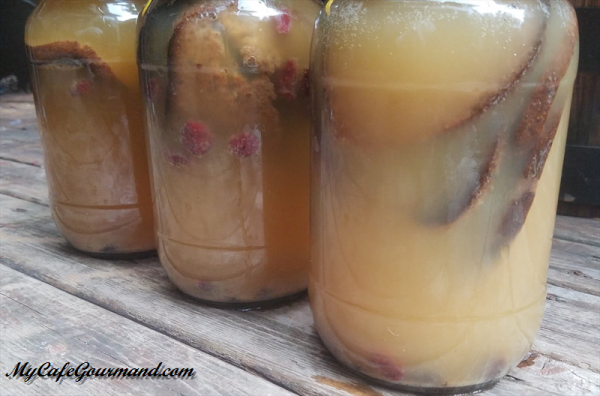 In Russia kvass is used in some cold recipes such as okroshka. Position a rack in the upper third of an oven and preheat the broiler. 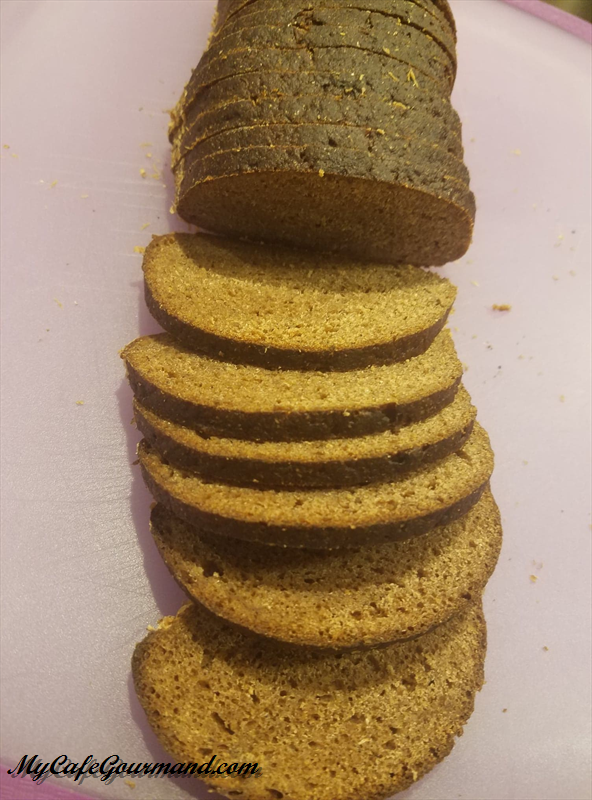 Arrange bread slices on a baking sheet. Broil the slices until dark brown, turning them over only once, about 3-4 minutes per side. In a large bowl, mix together active dry yeast, sugar and water. 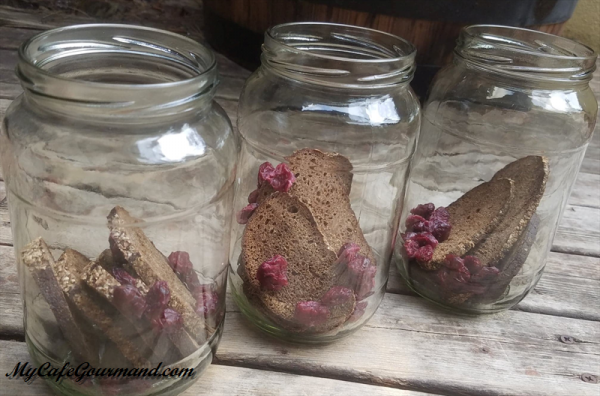 Place bread and raisins in 3 Mason jars and fill the jars with water. 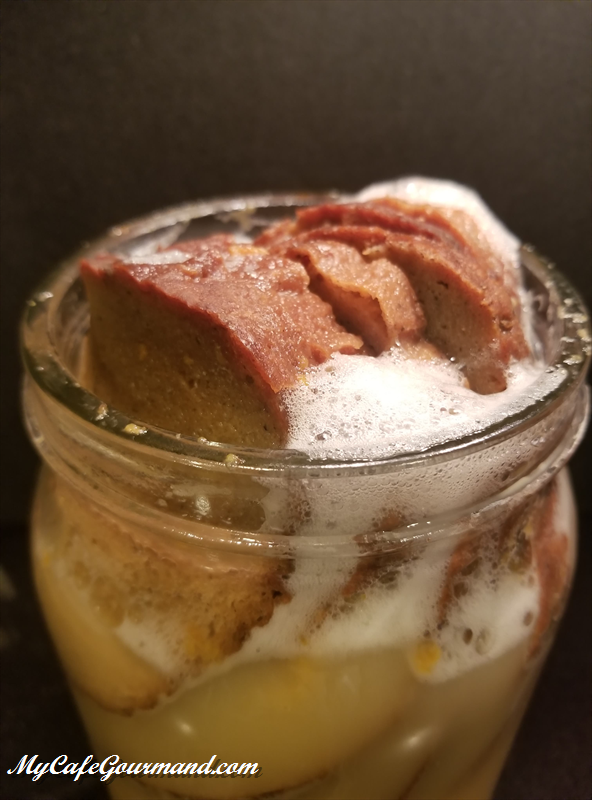 Cover the jars with lid or plastic wrap and let it stand on the countertop for 6-8 hours at room temperature, stir the mixture occasionally. Carefully remove the toasted bread and raisins and discard them. 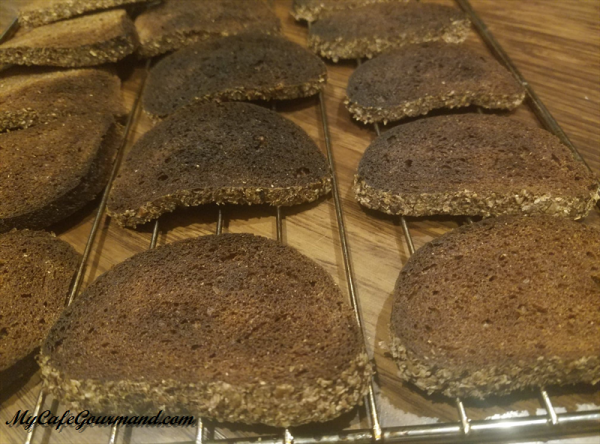 Using a strainer pour the kvass into empty jars or plastic containers and place in the refrigerator overnight. The perfect cocktail to celebrate Saint Patrick’s Day, the national holiday of Ireland. 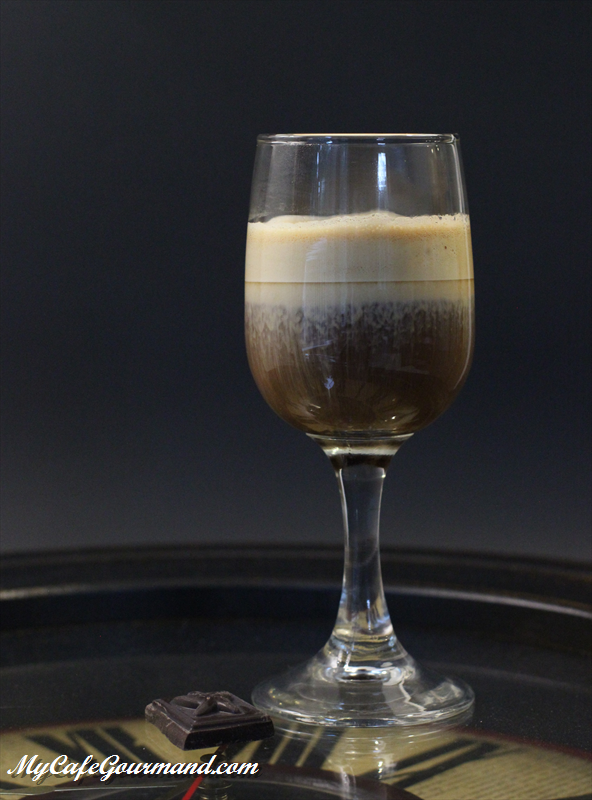 Irish Coffee is quickly prepared with coffee, sugar, heavy whipping cream, and whisky! 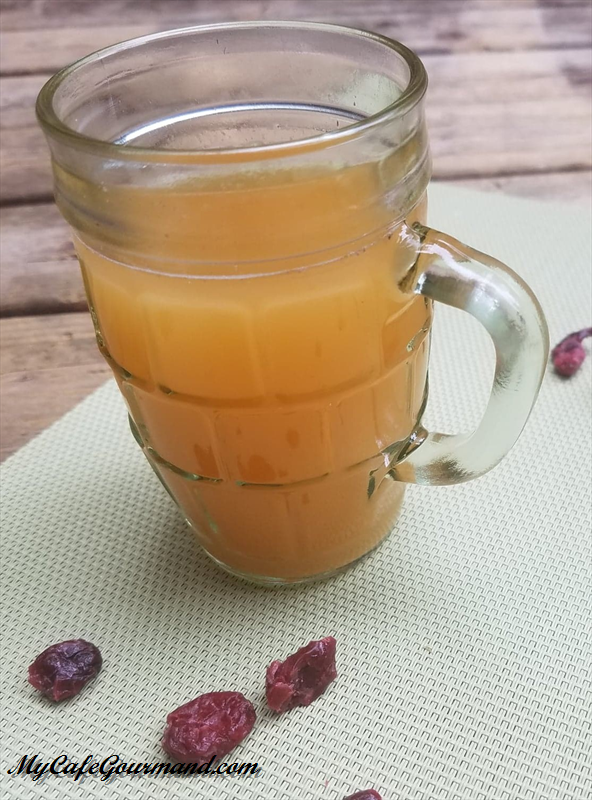 Heat the cup or glass before preparing. Pour the whiskey and the sugar in the bottom of the cup. Prepare a black coffee and pour it in to the glass. 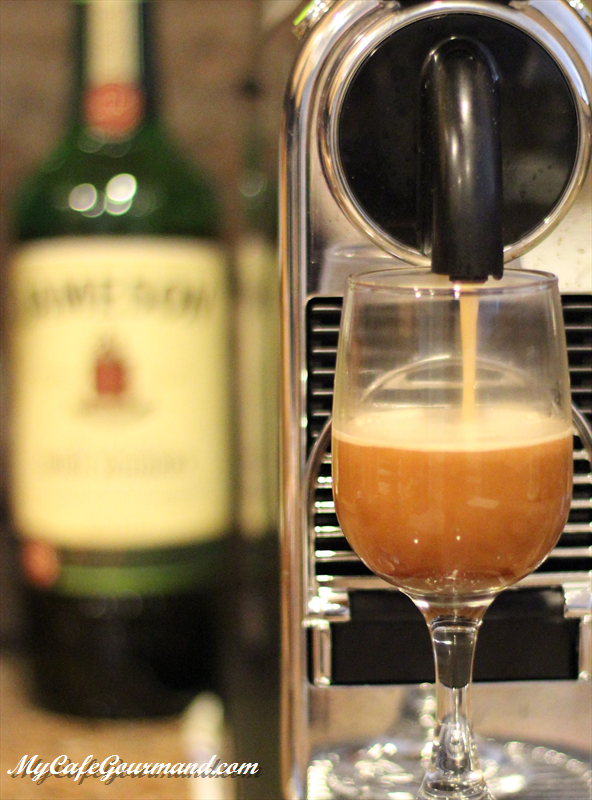 Finish with a little bit of heavy whipping cream (preferably homemade) on the whiskey coffee. Serve right away. 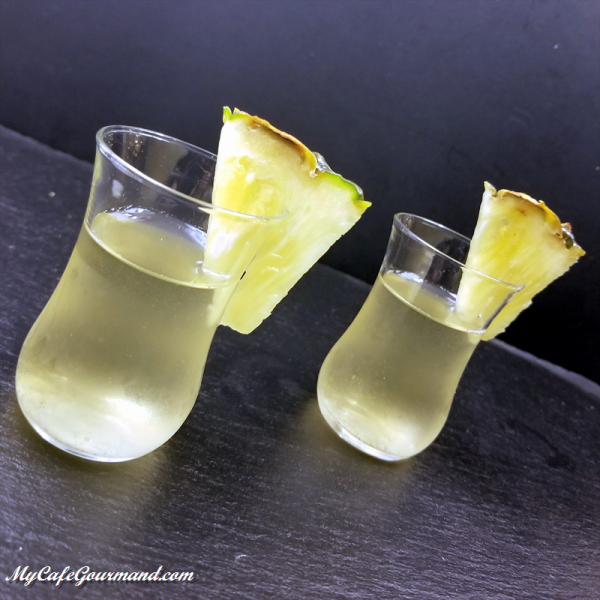 Pineapple Vodka is nicely flavored and has a pleasant taste. 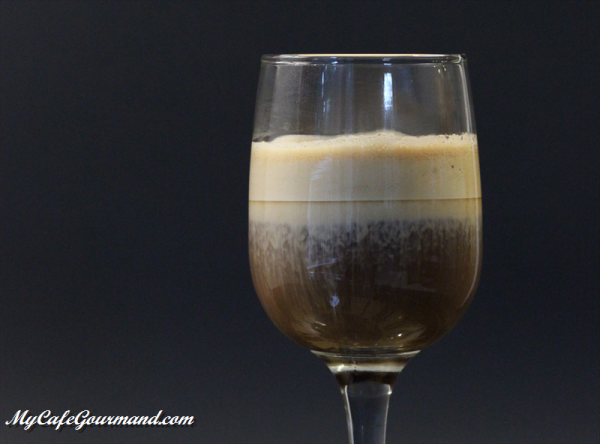 A vanilla bean is not a must but will improve the experience by softening the drink. Pineapple needs to be ripe and juicy. Vodka needs to be good. 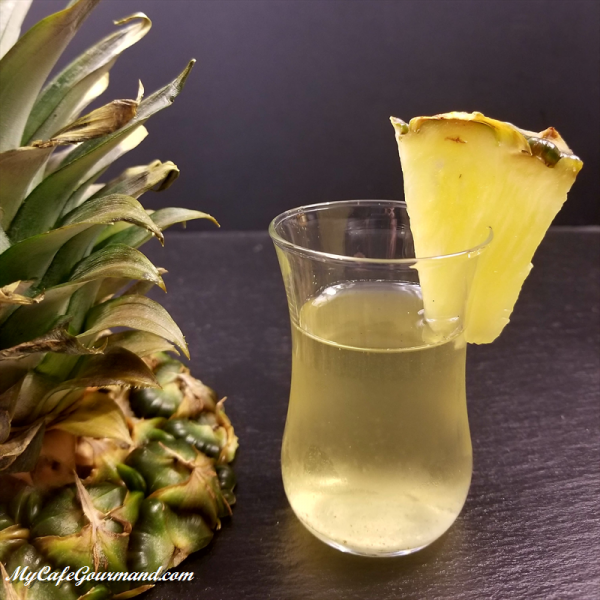 And don't think that ripe pineapple will save your bad quality vodka, or good vodka will make your green pineapple taste better! Peel and core fresh pineapple, cut into cubes. 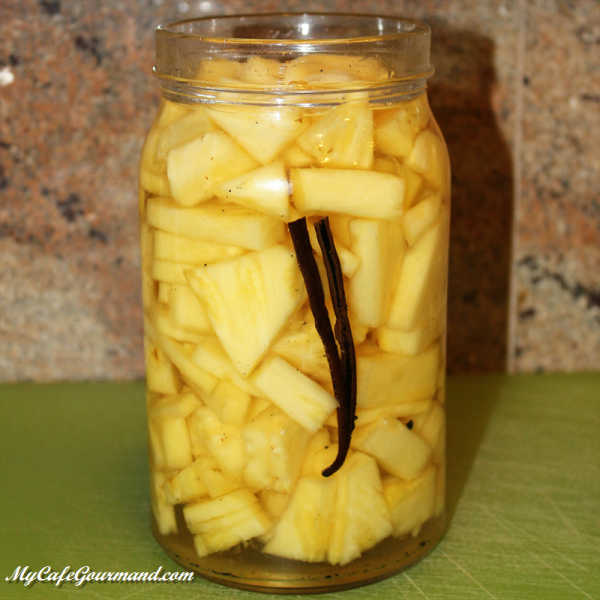 Place the pineapple into a large bottle or mason jar with lid. If using vanilla bean, slice the bean from top to bottom in one long slit keeping it attached at the upper stem, like a v-shape. 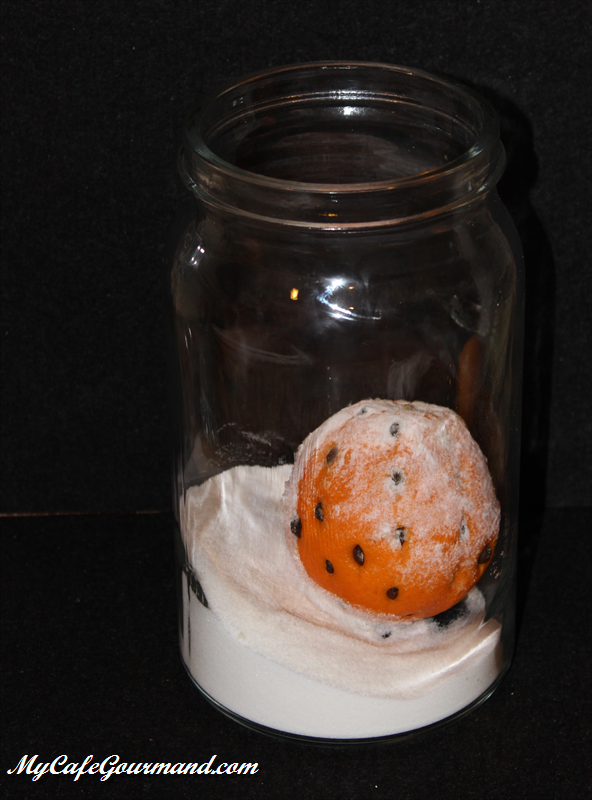 With help of the knife scrape, scrub the seeds and add them into the jar. Fill the jar with vodka. Cover and put it off to the side for 5 days in a fresh and dark place, to let the flavors infuse. 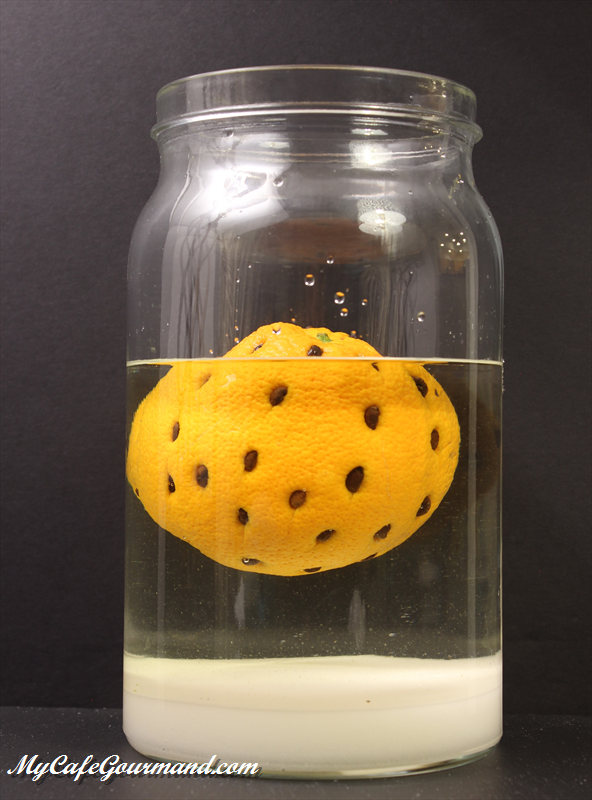 After 5 days, strain pineapple out through a fine mesh strainer and pour your infused vodka into a nice, fancy bottle. Refrigerate. It will be ready as soon as it is chilled. You can eat the leftover pineapple. And of course make sure not to offer it to kids or pregnant women. Just because I don’t drink alcohol doesn’t mean that I have to stick with plain water… This virgin mojito is a perfect beverage for any family and friends gatherings. There are many ways to make virgin mojito. Personally, I think the version with Ginger Ale tastes the best. 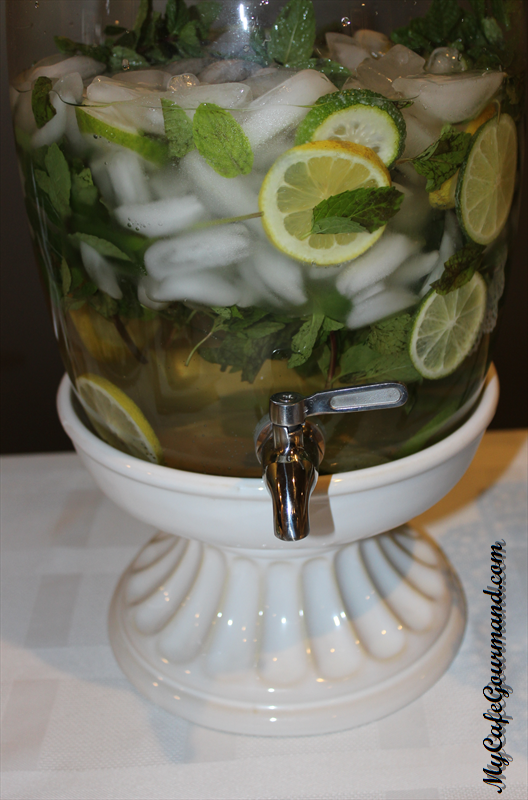 In a big jar combine the limes, lemons, fresh mint and ice cubes together. 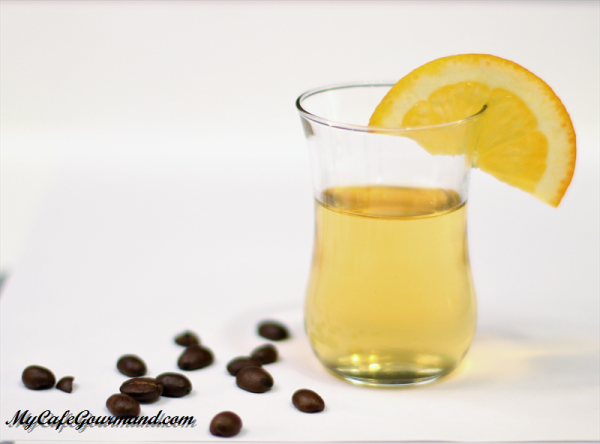 Top with sparkling water, Ginger Ale and stir.